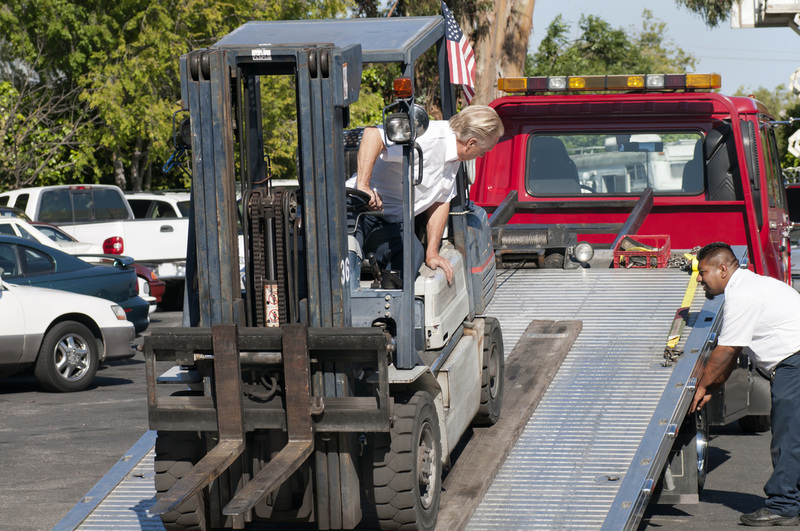 Greenville Tow Truck Company offers the highest quality service in flatbed towing. We will respond immediately and get you out of a tough spot. Our flatbed towing service provides a wide variety of services. If you need transport of any type of vehicle from heavy duty trucks, construction equipment, powered industrial truck (PIT, Forklifts, etc), or exotic or luxury cars, Greenville Tow Truck has the equipment and expertise. If your car cannot be towed behind one of our trucks, we have flatbed service that will allow us to tend to your immediate needs. We will check with you and always bring the roadside and towing equipment to meet your needs. We also have boom equipped flatbed trucks and winching services to allow us to extract your vehicle and then get it on to the flatbed safely and effectively.